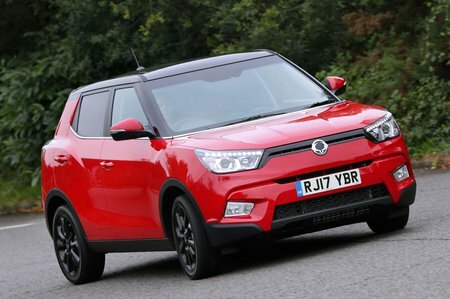 Ssangyong Tivoli Boot Space, Size, Seats | What Car? Getting in and out of the Tivoli is easy, thanks to its wide opening doors and relatively high seating position. Once in, you’ll realise the model is a match even for the biggest class rivals for space. 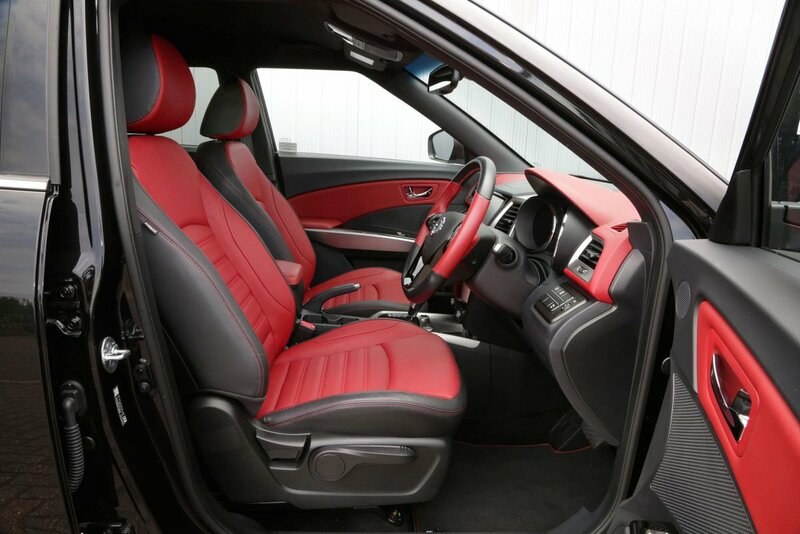 Both front seats offer plenty of movement fore and aft, allowing adults of various sizes to get comfortable. Taller people will particularly appreciate the generous head- and leg room. Storage provision is good, too. Each front door has a pocket that holds a 1.5-litre bottle of water at its leading edge, with space behind for a map or small umbrella. In the centre console there’s a tray in front of the gearlever that will hold a smartphone, and just behind the gearlever are two cupholders, plus a decent storage well underneath the centre armrest. Directly in front of the passenger is a good-sized glovebox and an open-fronted recess above it for odds and sods. 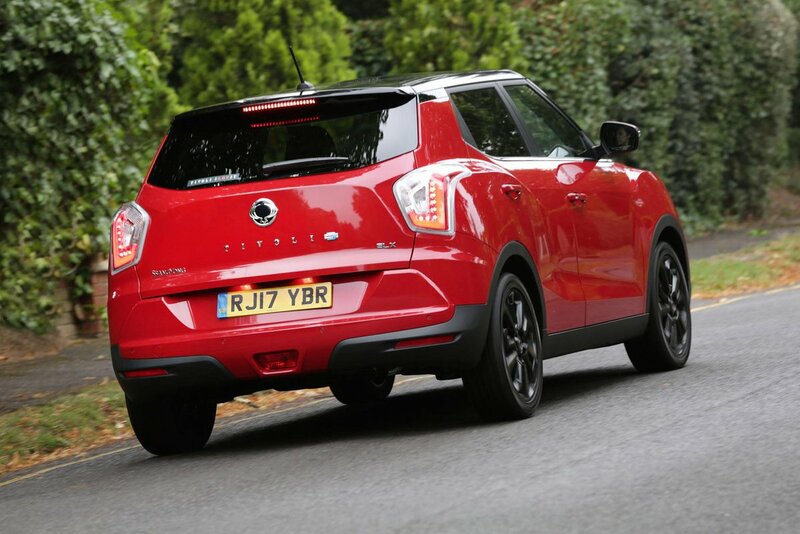 Thanks to its boxy shape and high roofline, the Tivoli is about as spacious as it gets in the back for a small SUV. It’s roomier than a Kia Soul – itself reasonably spacious – and makes a Nissan Juke feel quite poky. Even with the front seats slid back, there’s enough room behind for two tall adults to feel comfortable, and plenty of head- and leg room. Even a third passenger won’t feel cramped thanks to the generous width of the rear bench, and a low central tunnel that allows plenty of foot space. All three seats have adjustable headrests, and there’s a folding armrest in the middle seat. The two outer seats can each accept a child seat, and have Isofix mounting points. The pockets moulded into each rear door will fit a 1.5-litre bottle of water, and on the back of each front seat there’s elasticated webbing to retain maps and papers. There’s no height adjustment for the front passenger’s seat, even as an option, although there’s plenty of fore and aft movement, and a recline function. The fixed rear bench can’t be slid forwards to extend boot space, but the backrest does fold in a 60:40 fashion. It’s easy to drop it via a lever at the top of each seat, and there’s no need to lift up the rear seat bases to fold them flat. However, you do end up with a sizeable step in the extended load area when they’re down, unless you have the underfloor boot tray fitted. Need a big boot? The Tivoli obliges with enough space to fit a child’s buggy or a set of golf clubs. It’s a good, square shape, too, with a wide aperture that gives easy access. A load bay cover is standard on all versions but the entry-level SE model. The boot is not perfect though, and is not as flexible as some rivals’ boots. For a start, there’s a high load lip to lift heavy items over and no underfloor storage, unless you have the separate boot storage tray fitted. The problem here is that you can’t simply drop the floor down when the tray’s not required, like you can with a Nissan Juke and Kia Soul, and reduce the boot’s overall height.